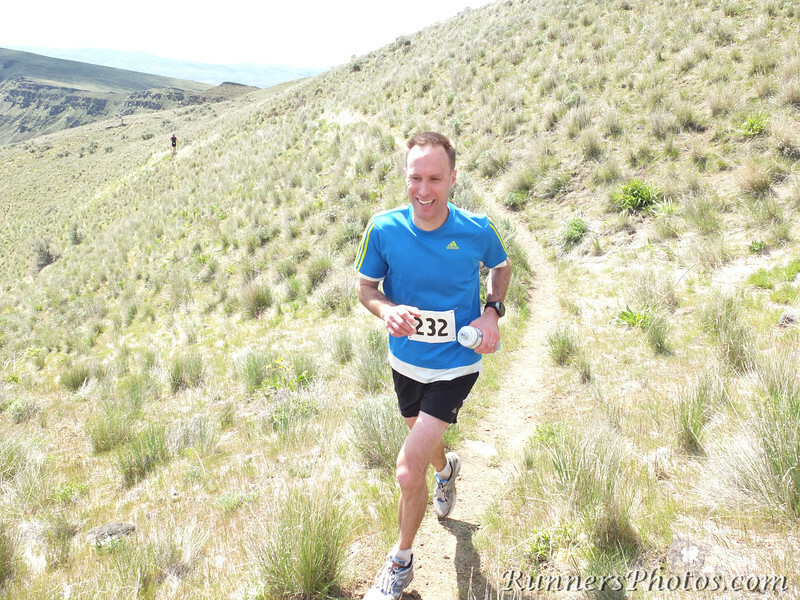 These are snapshots from Yakima Skyline Rim 50k, one of the most challenging 50k in PNW. I myself was running but DNF'ed at the turnaround due to the cutoff time. Many of these are over-exposed, and very sorry about that.